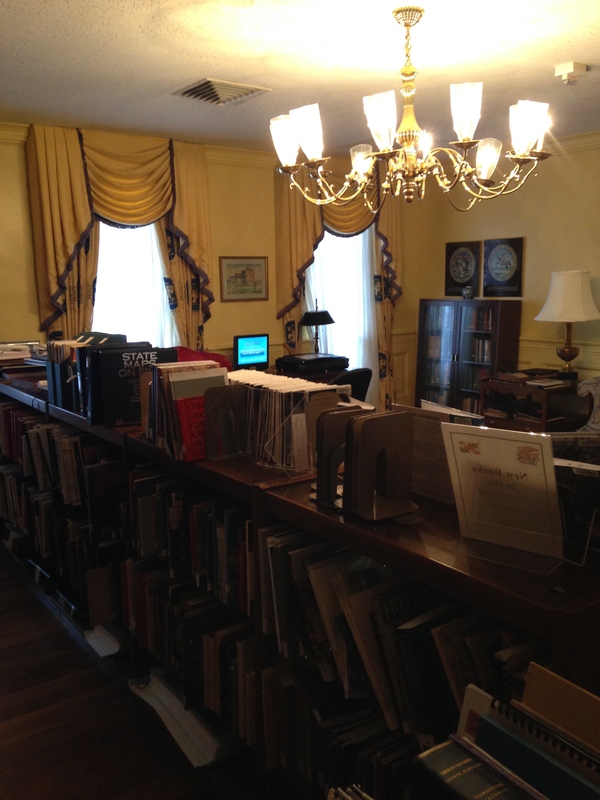 Although I hadn’t pushed a book cart in 20 years, I took a moment at the grand opening of the new Stanley Memorial Library to ceremoniously re-shelve my Lost Laurel books! 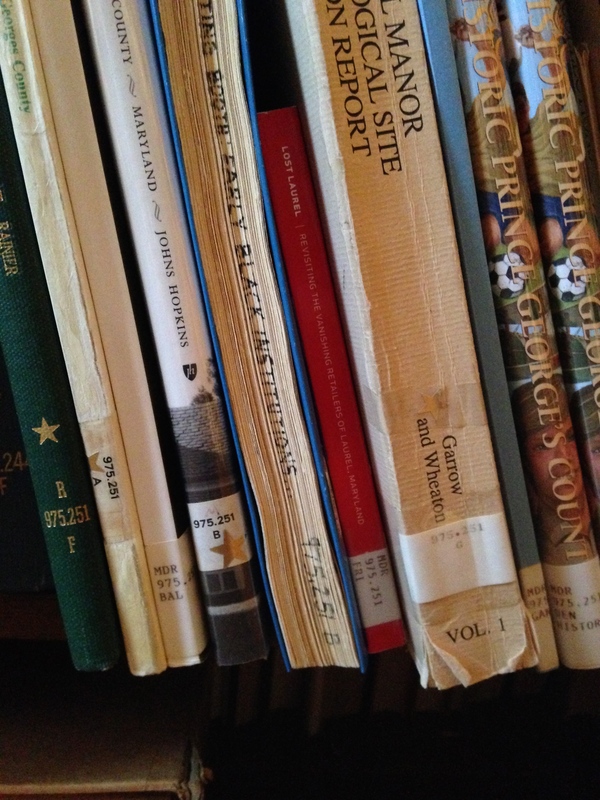 In the years since, many folks have asked me, “When will you create another book?” I’m happy to report that I’m doing exactly that. 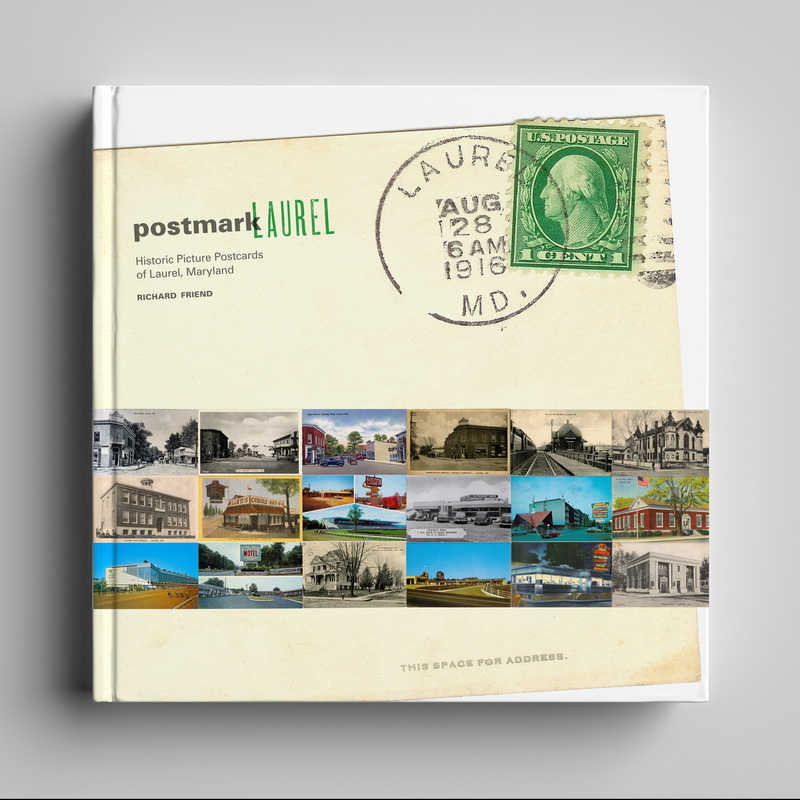 In fact, while there are three other books that I’m currently working on with the Laurel History Boys, I’ve officially launched the Kickstarter campaign for this one—Postmark Laurel: Historic Picture Postcards of Laurel, Maryland. 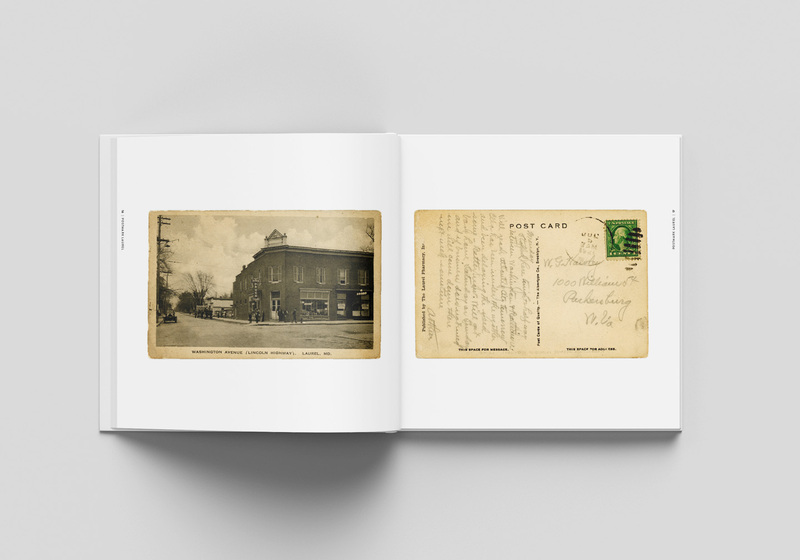 The book is a surprisingly diverse collection of over 120 different postcards from Laurel, dating from the early 1900s to the late 1980s, faithfully reproduced at full size—front and back. 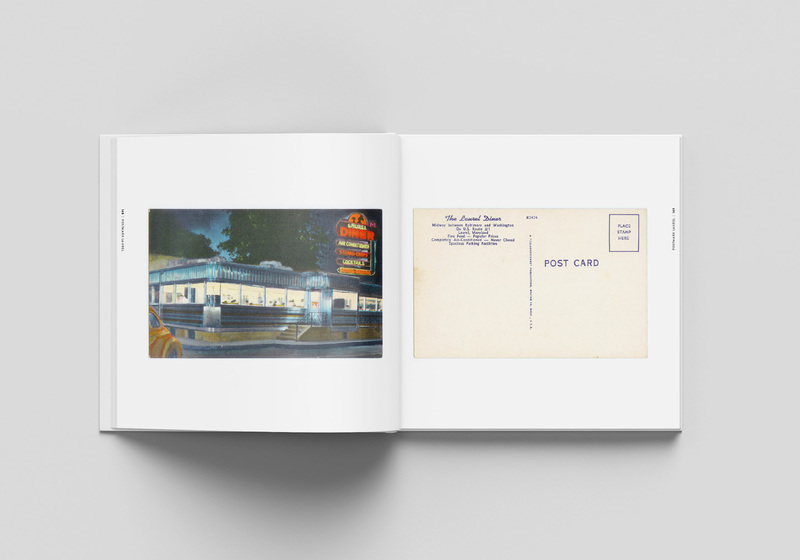 The Kickstarter campaign will help fund the printing and distribution of a first run of books, and it’s also a chance for you to have a part in its creation. 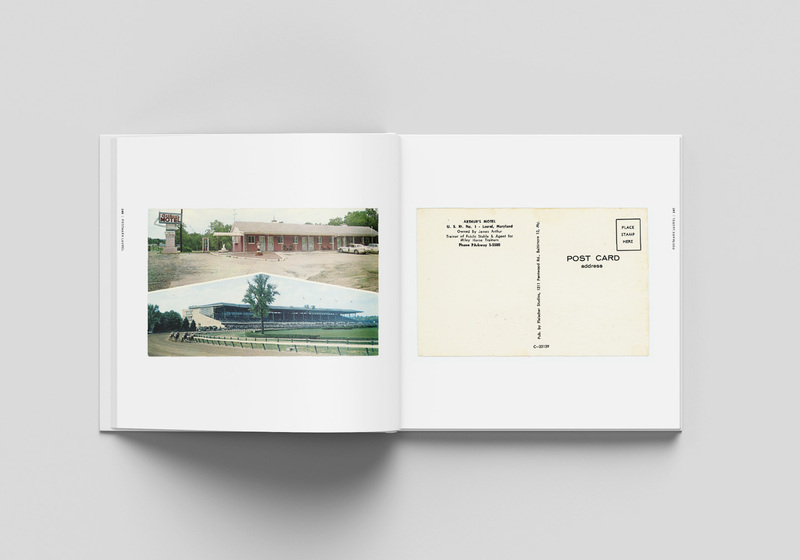 As an early backer of the project, your name will appear printed in the book’s acknowledgments. 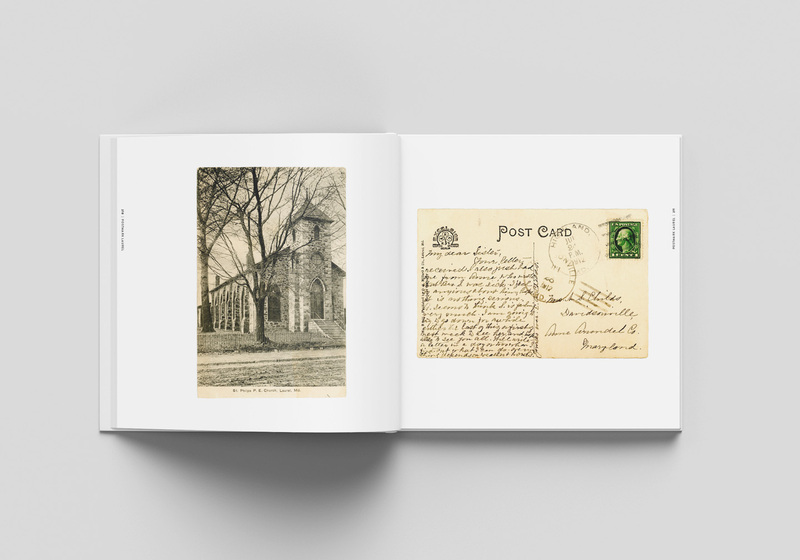 There are also different pledge levels, in which you can not only purchase the book, but some of the original historic postcards themselves! 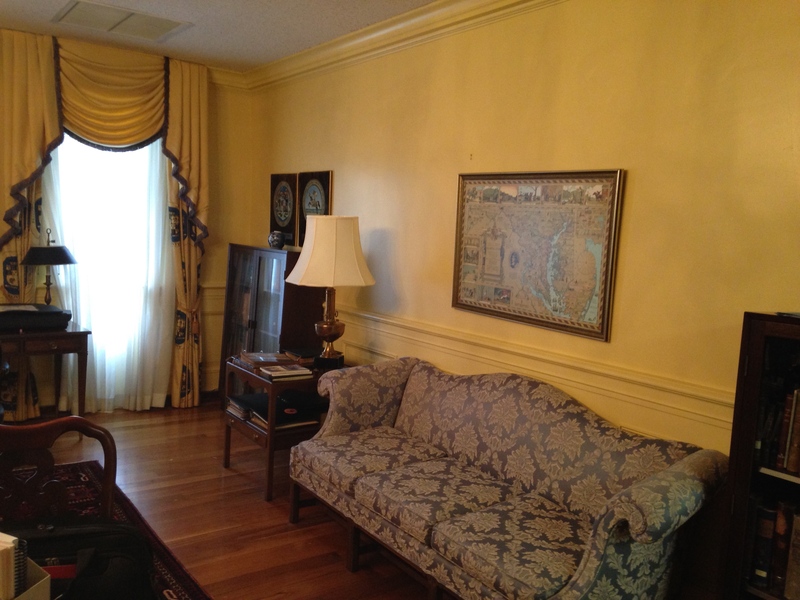 The campaign runs for 30 days, and is an all-or-nothing endeavor. So please make your pledges now, and share the link with friends and family to ensure that the minimum goal is met. 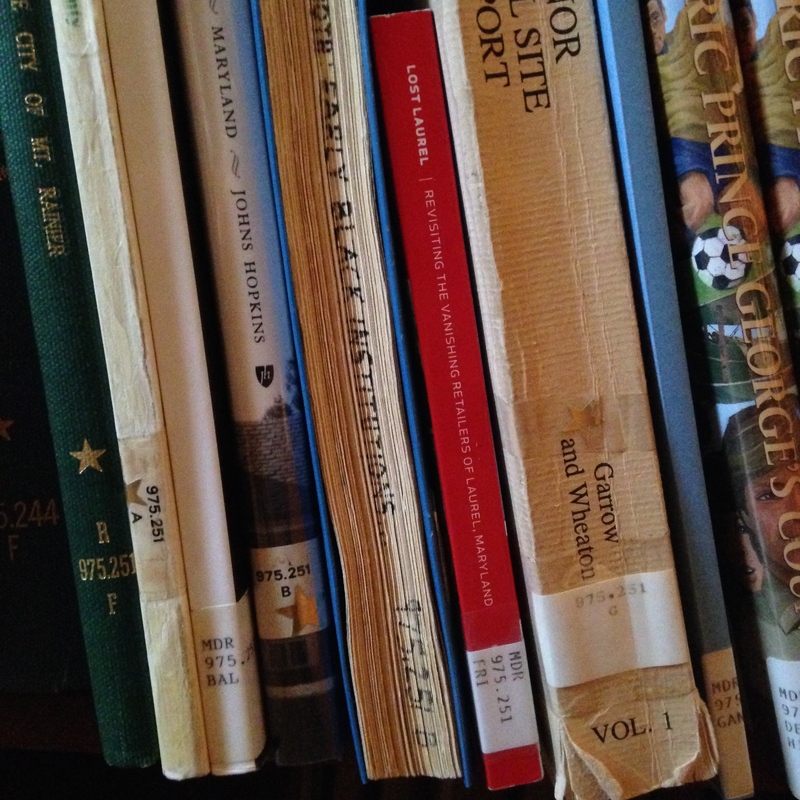 If the goal is exceeded, I can upgrade the book—including making a hardcover edition. 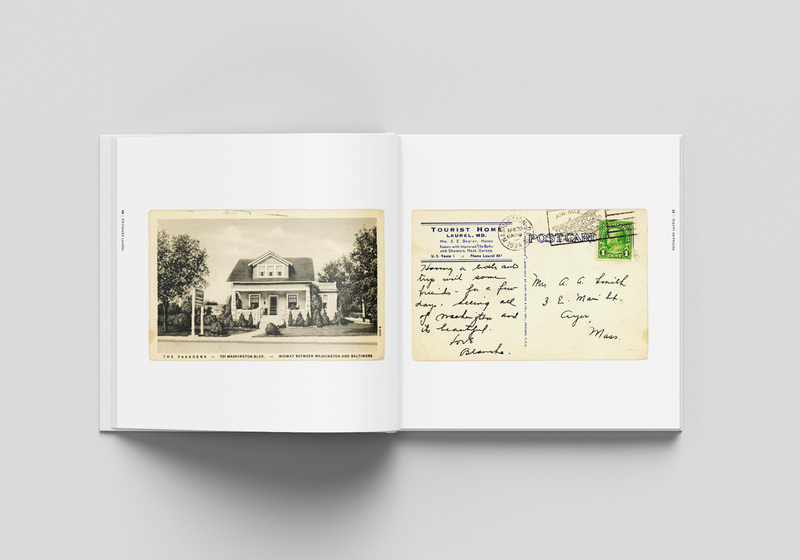 If funded, all books should be printed and delivered by this July—plenty of time for Christmas gifts! Click here or the image below to visit the official Kickstarter page and reserve your copies now! 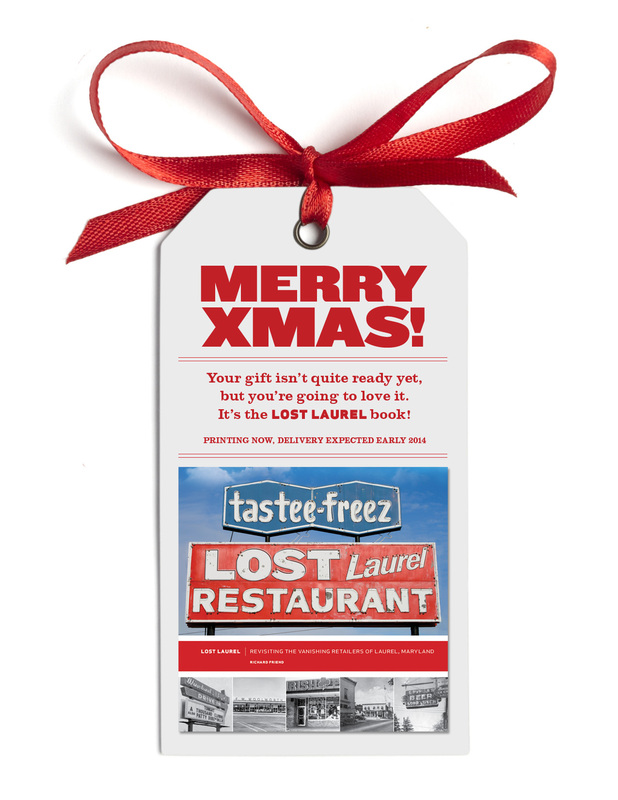 Want to win a free copy of Lost Laurel, the book? 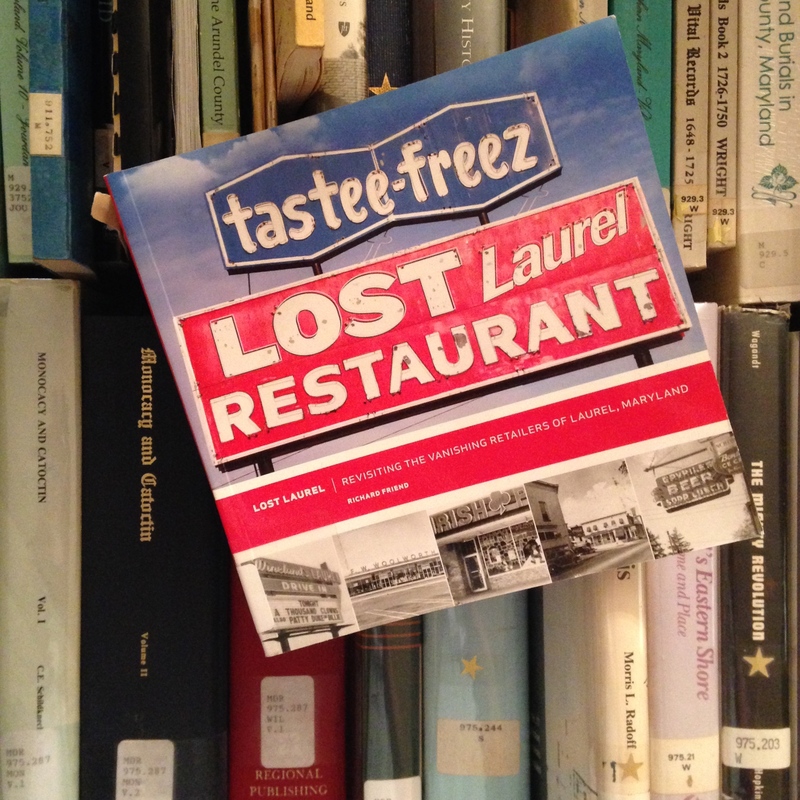 Between now and November 30th, post a photo on the Lost Laurel Facebook page that creatively incorporates the Lost Laurel book. How you do that is entirely up to you, but have fun with it! What’s that? You don’t already have the book? 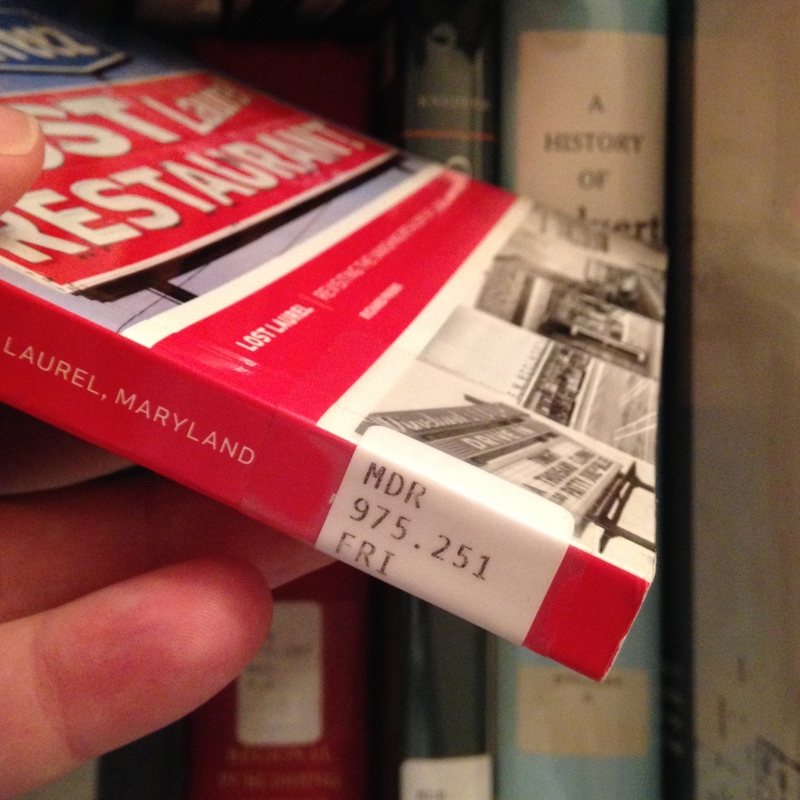 You can still get one at the Laurel Museum, or through their website—then get creative with your photo skills before 11/30 and win an extra copy! Good luck, and I look forward to seeing what you come up with! A couple of weeks ago, I had the good fortune of learning something new on my own Lost Laurel Facebook page. 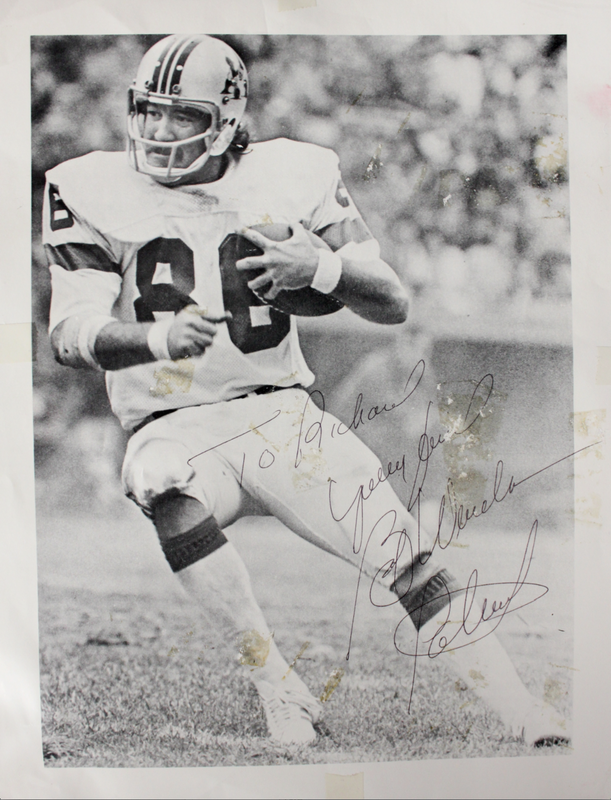 Reader John Mewshaw posted a link to a sports memorabilia event being held at the Dulles Expo Center in Chantilly, Virginia. 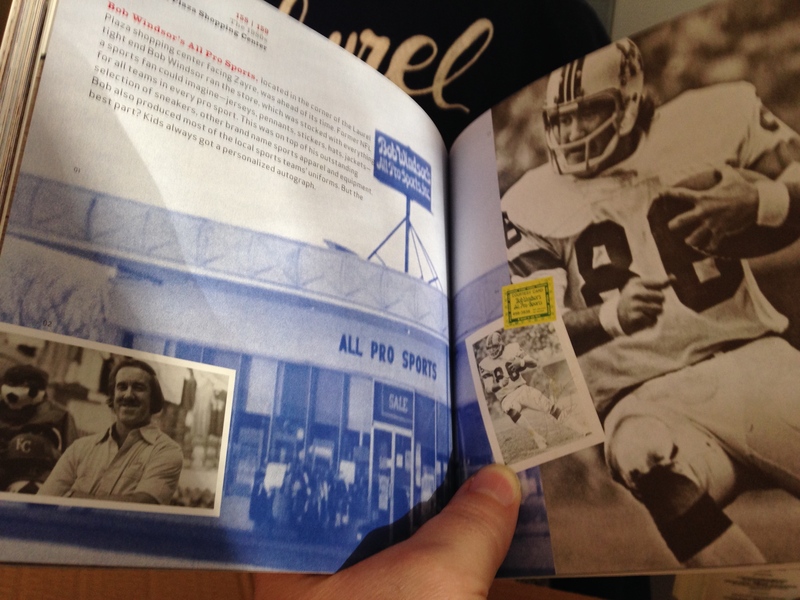 Listed there, at the very bottom of the page (by Cincinnati Bengals running back Ickey Woods—he of the famous “Ickey Shuffle”) was none other than Bob Windsor—the former NFL tight end who owned the wonderful Bob Windsor’s All-Pro Sports at Laurel Plaza Shopping Center throughout the 1970s and 80s. 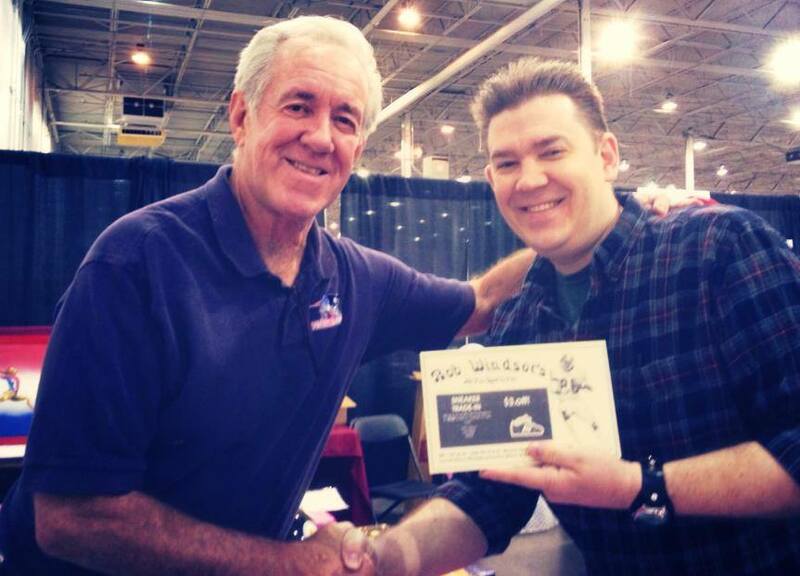 Bob was going to be there signing autographs the very next morning! 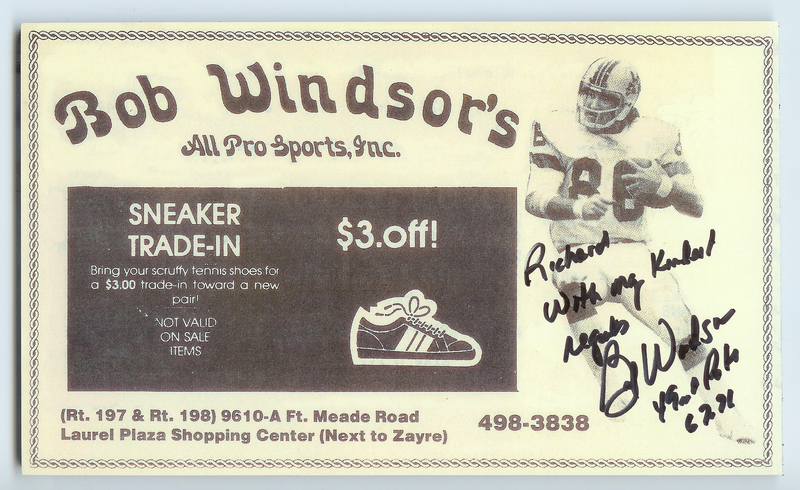 It just so happens that today, I live only a few miles from the Dulles Expo Center; and I hadn’t seen Bob Windsor since I was a kid in his store nearly 30 years ago—when I would look forward to getting an autographed 8″ x 10″ with every purchase. 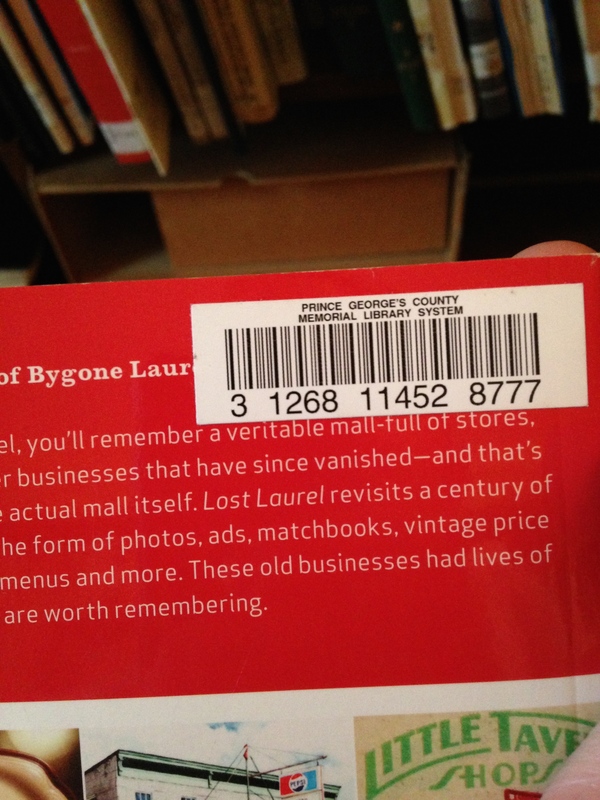 Lost Laurel Books… Thank You! Most of you should have already received your books and Kickstarter rewards by now, but the final batch went out today—so everyone who pre-ordered should have their books in hand before the end of this week. I greatly appreciate everyone’s patience, as I know this has been a long time coming. 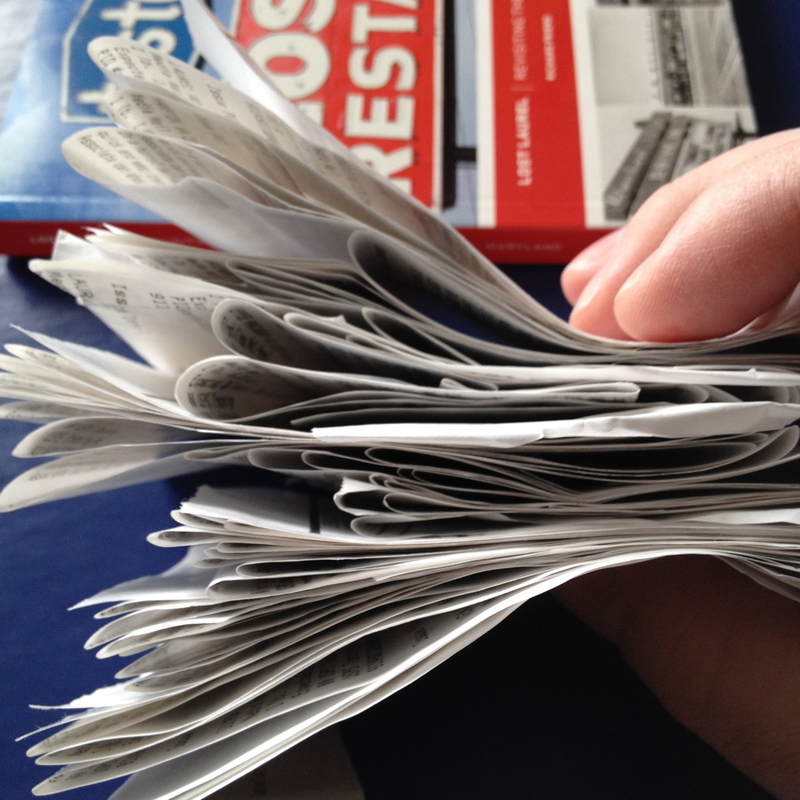 As I’ve mentioned, I had to package and mail each book myself, and did so in the order in which I received payment. So, there was a lengthy list of Kickstarter supporters who came first—many of which required boxes, with things like fragile Little Tavern coffee mugs carefully packed inside along with the book itself. I then moved on to the later pre-orders placed via PayPal. The unexpected snafus from the printer really threw more than just a wrench in the works, as I’ve detailed before. Aside from their shipping delays, the limited-edition hardcover books inadvertently became even more limited when they mistakenly only printed 100 rather than the 200 I’d ordered. I ended up receiving a total of 143, which unfortunately still wasn’t enough. 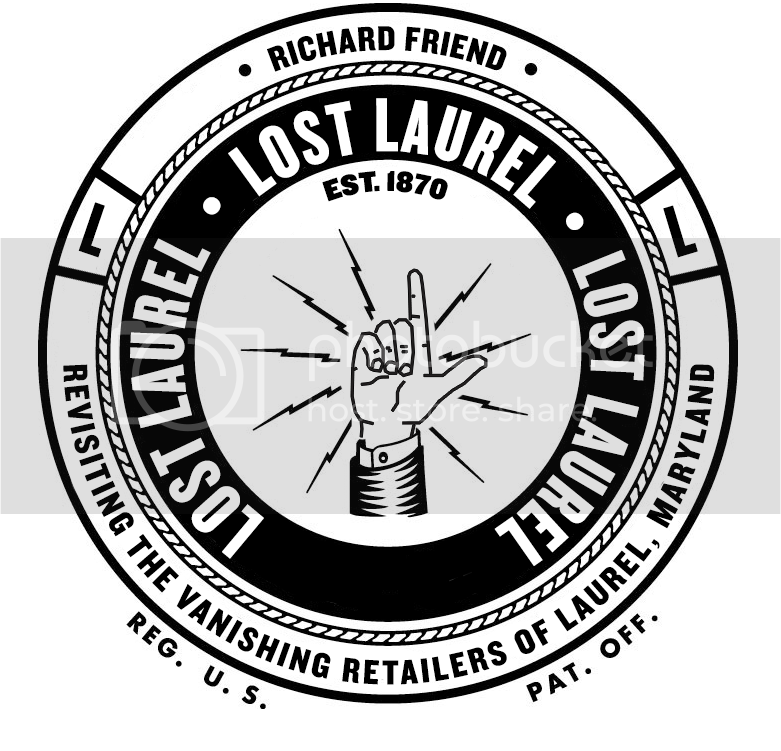 A few customers who pre-ordered hardcovers via PayPal late in the game will have to settle for a signed softcover instead—along with a Lost Laurel postcard pack and a portion of your payment refunded to the softcover price. (This has already been done, so if you didn’t receive a PayPal partial refund, your order wasn’t affected). That drama aside, I’m glad to hear that the books are arriving and people are pleased with them! I even received an actual thank you card from someone recently! That wasn’t necessary, but it made my day, and I certainly appreciate it. Going back to the very start of this project, I want to reiterate my appreciation of the generous contributions from so many of you–contributions that ultimately were the difference in this book getting made. As you’ll see in the book itself, there are two spreads of acknowledgments thanking everyone who pitched in during the Kickstarter campaign, and I’d like to publish those names here, as well. A very big thank you to you all, indeed! *There are still a couple of you who ordered books, but haven’t sent me your mailing addresses: Anita M. Mueller and Geoff Childs! 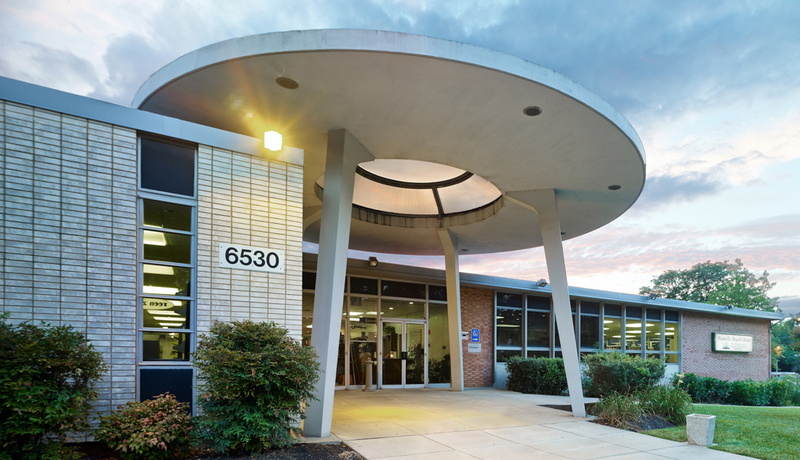 If you’d like to pick them up in person, I’ll be at the Laurel Municipal Pool Room (9th & Main Street) this Thursday night (April 10th) at 7PM for Kevin Leonard’s “History Matters Expanded” presentation. 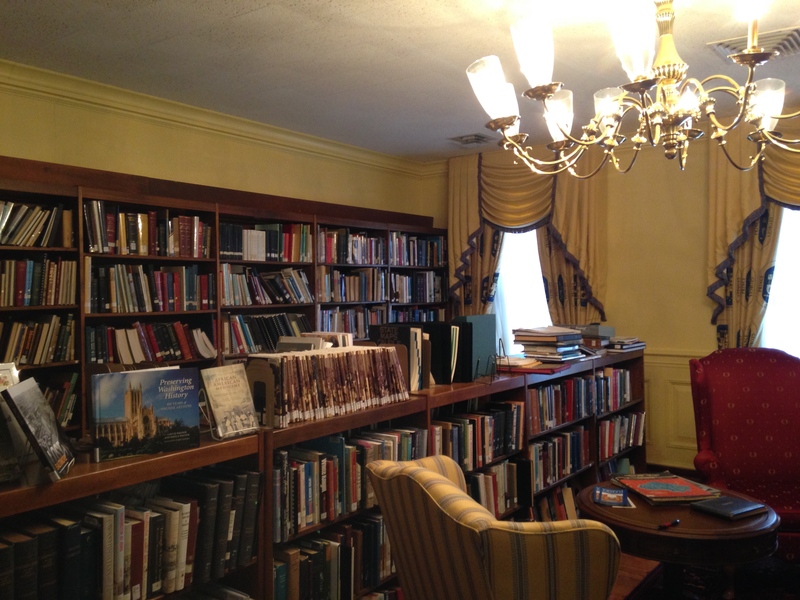 The Laurel Museum will also be open that night from 6–7, and their gift shop has the remaining supply of Lost Laurel books for anyone wishing to buy extra copies. They also have exhibit posters available in two sizes, and designed by yours truly! I’ll be on hand Thursday night, signing copies. Stop by and say hello! 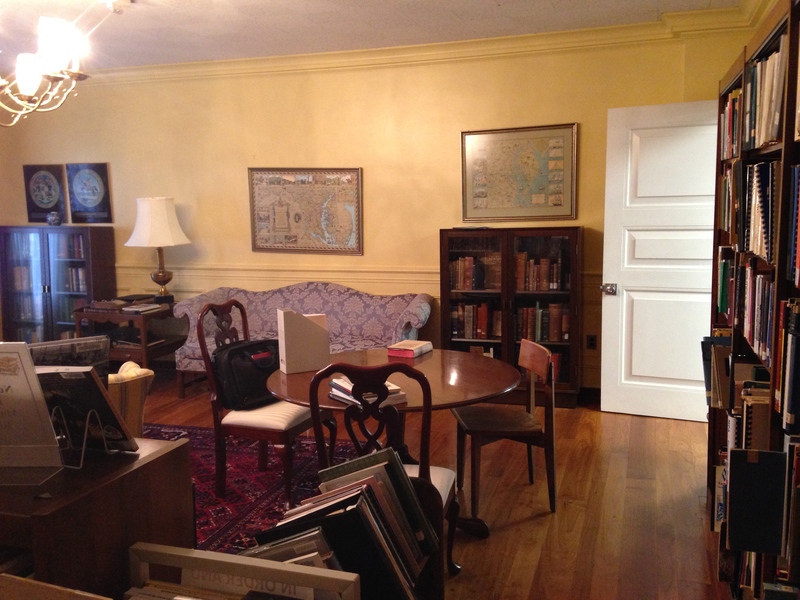 “(Re)Collecting Laurel” presentation this Thursday! 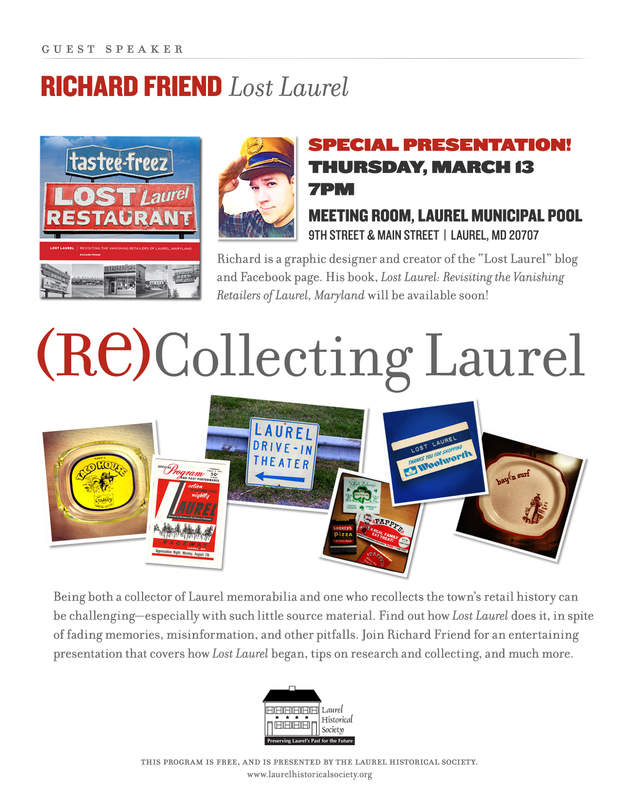 However, my “(Re)Collecting Laurel” presentation WILL go on as planned—so please come out to the Laurel Museum between 6-7 PM and tour the Lost & Found Laurel exhibit, and then head over to the Municipal Pool meeting room next door for the talk at 7! 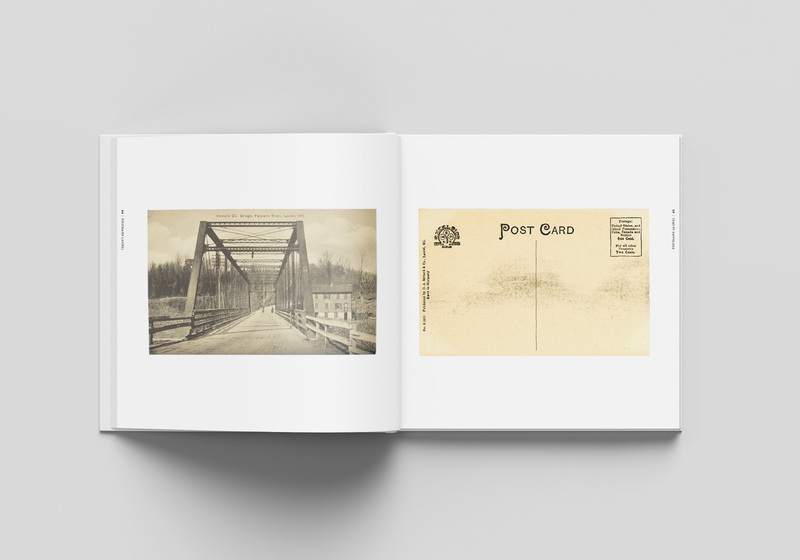 When the books do finally arrive, (and for the printer’s sake, let’s hope that’s in the next few days) I’ll immediately begin mailing out signed copies to everyone who pre-ordered, along with a full set of Lost Laurel postcards (and the perks those of you bought exclusively on Kickstarter). 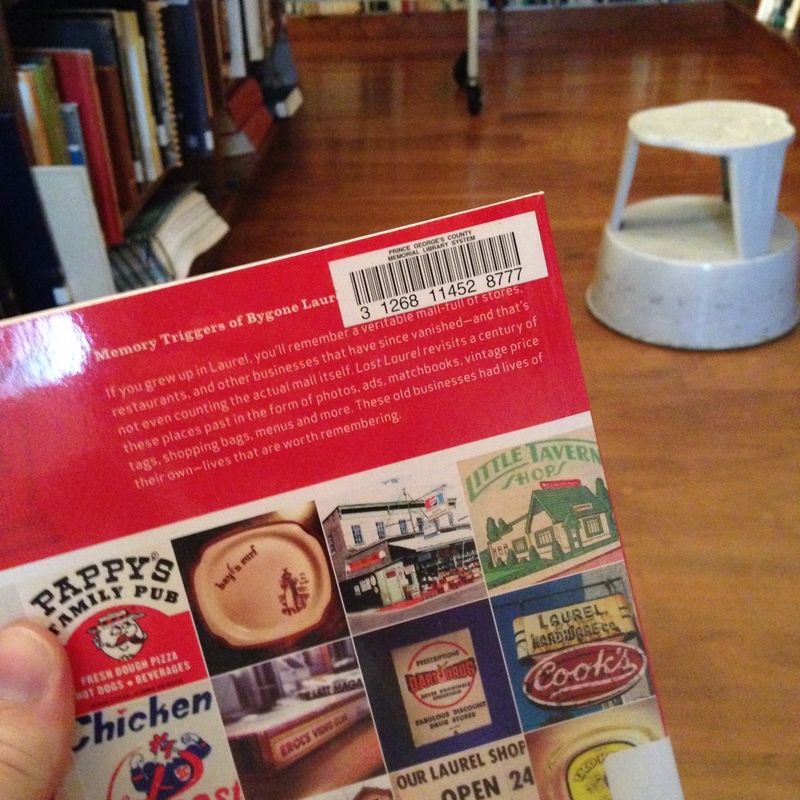 Books will also soon be available in the Laurel Museum gift shop, for those who’ve yet to order. 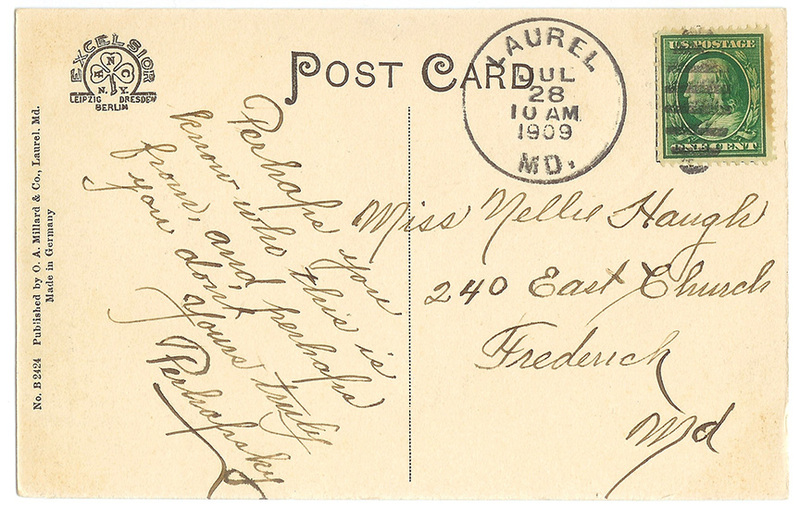 Thanks for your patience, everyone—and I hope to see you Thursday night in Laurel! If you haven’t heard, I’m giving a presentation next Thursday, March 13th at the Laurel Municipal Pool meeting room at 7PM. It’s a fun, interactive talk called (Re)Collecting Laurel, that discusses how Lost Laurel began, collecting Laurel memorabilia, and more. 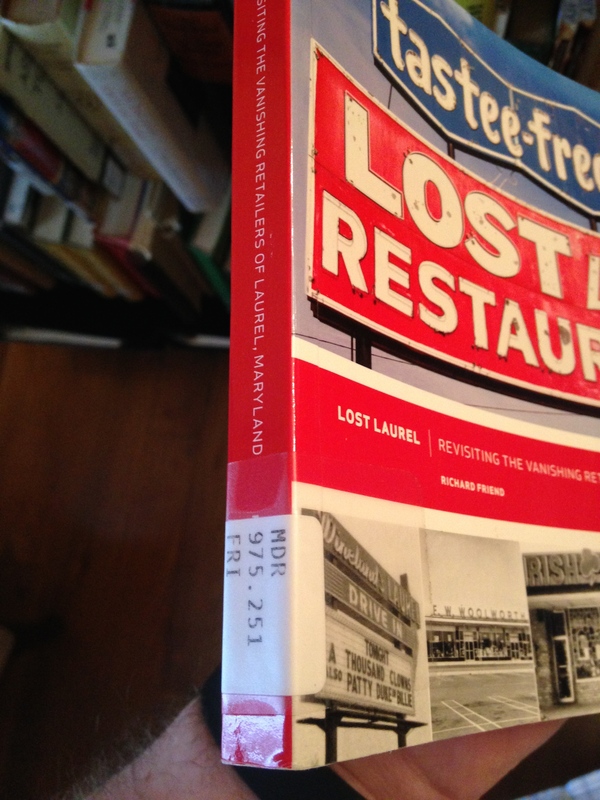 It’s totally free, and is presented by the Laurel Historical Society. 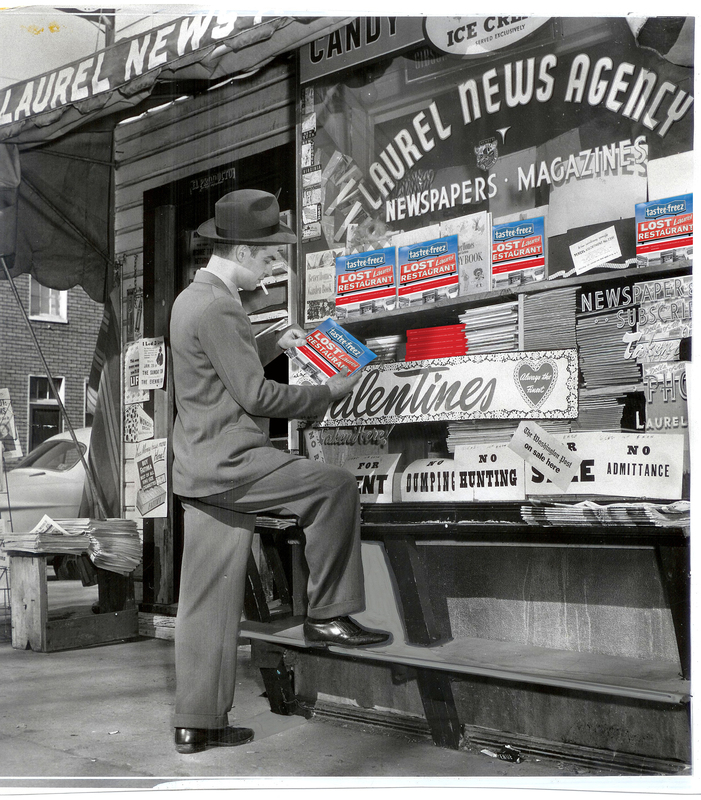 As I’ve mentioned, I had been told to expect the books around the middle of February, at which point I had planned to mail them out, so everyone would have them in time for this event—which the Laurel Historical Society and I have been planning for months. 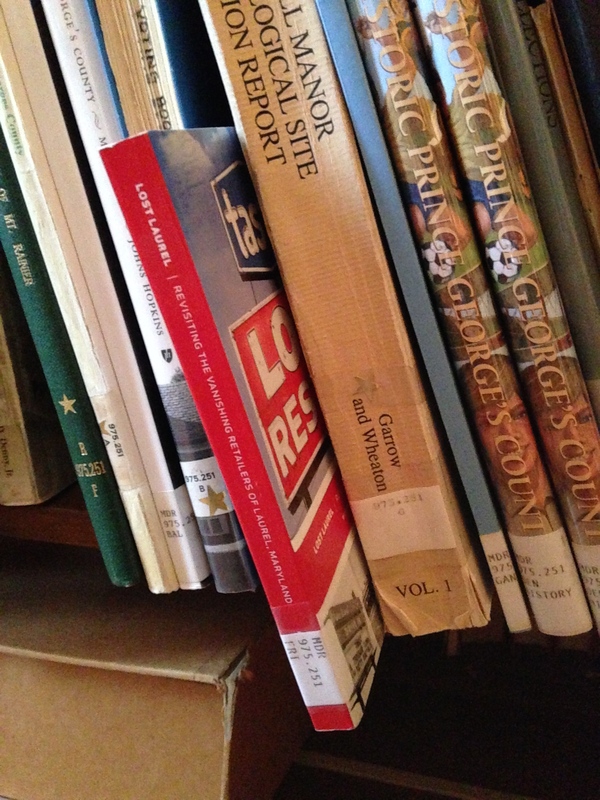 However, I found out on February 19th that the cargo container the books arrived in (along with countless other imports) was being held for random inspection by U.S. Customs at the NY/NJ port. The latest delay, of course, is the extreme weather that’s compounding things at ports all over the east coast. This isn’t just affecting their company—even the likes of Walmart and Target aren’t getting their goods any faster, despite their large influence. She’s assured me that their freight broker has flagged my delivery as top priority, and is well aware of my March 13th deadline; but apparently that’s the extent of what they can do. Fortunately, she hasn’t given up hope—especially with the considerably warmer weather coming over the next week, which can only be a good thing. 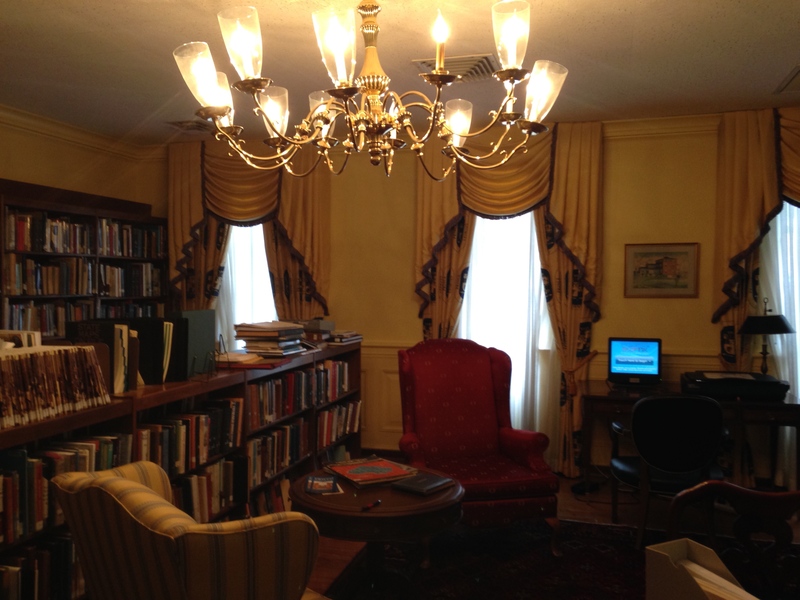 But that’s the fun situation I’m in: sitting, waiting, and hoping the books make it here in time. She mentioned the possibility of “grabbing some cartons and shipping them by air”, and wanted to know a minimum quantity—but I made it clear that I need to have enough books on hand for those who’ve pre-ordered them as well as extras for sale. I’ll keep everyone posted over these next few days via Kickstarter, Facebook, and this blog. And if the books do indeed arrive in time, I’ll ask that you kindly let me know if you plan to attend the event and pick up your copy in person. Otherwise, I’ll still plan on mailing the pre-ordered books out as soon as possible. 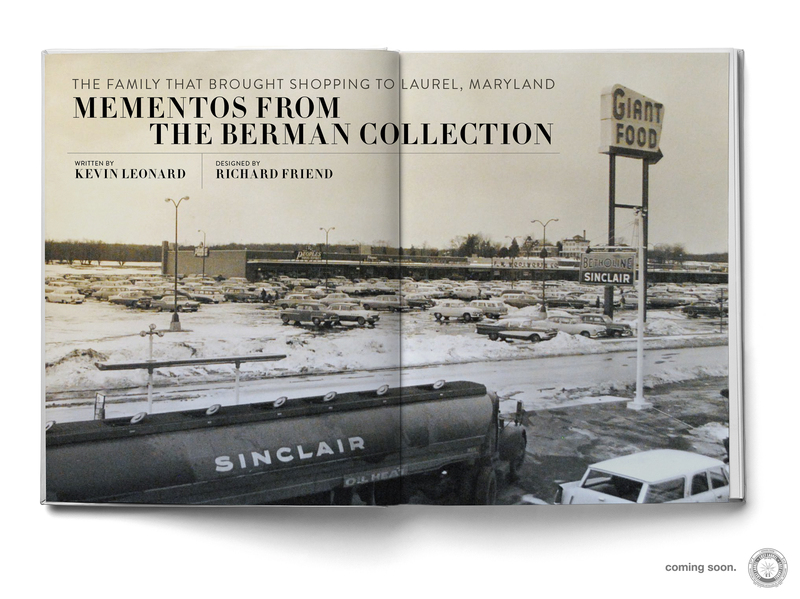 Also, after I’ve delivered all of the pre-ordered books, the remaining paperback supply will ultimately be for sale at the Laurel Museum gift shop—so you’ll be able to buy extra copies when you check out the new Lost & Found Laurel exhibit—which opened on February 9th to a fantastic crowd! While the Museum isn’t usually open on Thursdays, they will be open for visitors next Thursday night from 6–7, before the lecture. I greatly appreciate everyone’s patience, and look forward to finally getting these books in-hand very soon. Hope to see many of you at next Thursday’s event! 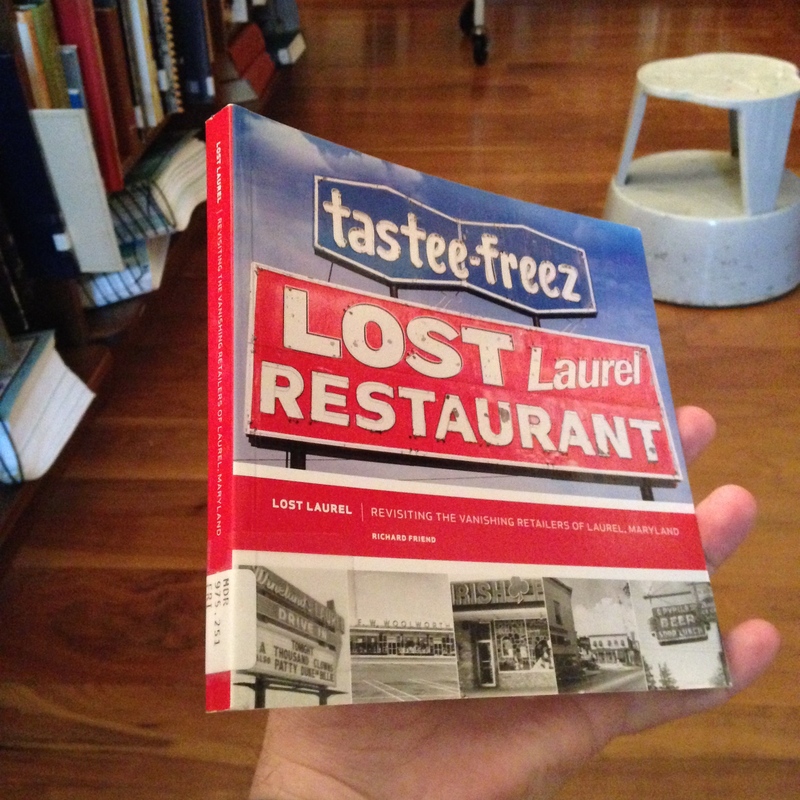 After a whirlwind couple of months, the Lost Laurel book is heading to the printer! I’ve completed the design, which included a few key last-minute additions, as well as a full index! Now comes the waiting game—waiting to find out the printing schedule, waiting for proofs to review, and last but certainly not least, waiting for the finished printed books to arrive! 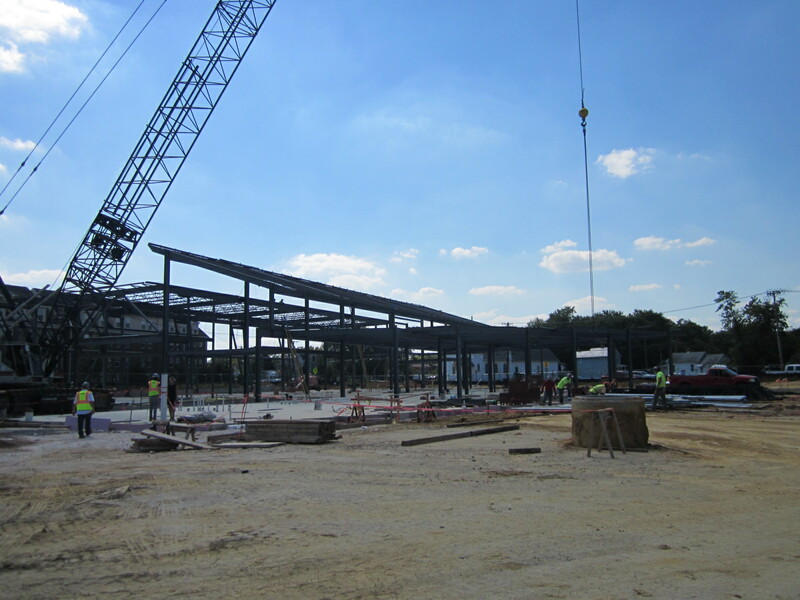 The good news is that we’re well ahead of the May 2014 deadline I’d set for the project. But the bad news is that the slim chances of a delivery in time for Christmas are probably even slimmer. 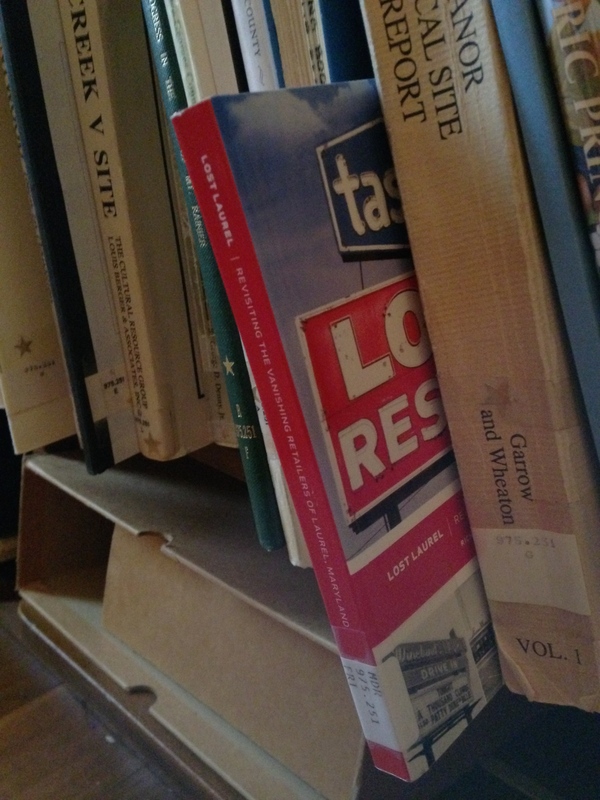 That being said, I’ve come up with what will hopefully be a nifty solution that will still allow you to give the Lost Laurel book as a Christmas gift this year—even if the book does arrive later. Click on the gift tag image below and save the file to your computer. It’s an 8.5″ x 11″ printable card that you can use as a stocking stuffer—so your loved ones will know that their very cool gift is on its way… and will be worth the wait! 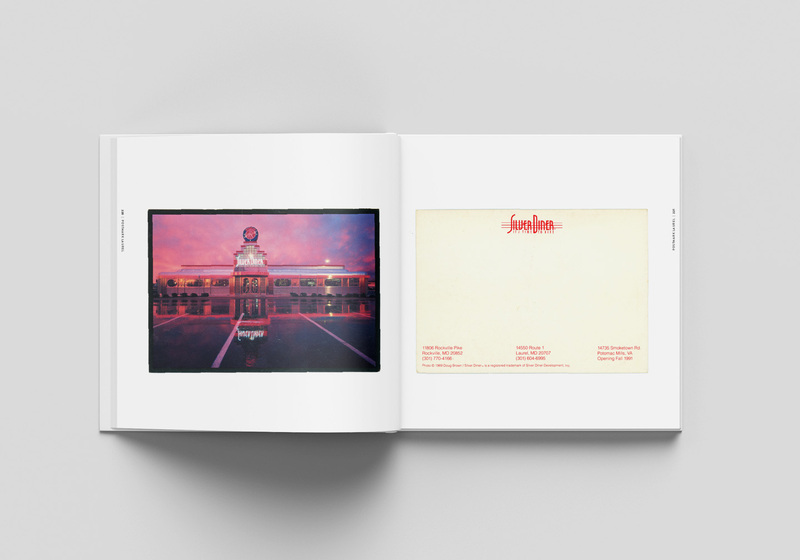 If you weren’t able to reserve a copy of the book through the Kickstarter campaign—or for extra copies—you can still pre-order them right here for the same price as they were on Kickstarter. Kickstarter.com’s PROJECT OF THE DAY! 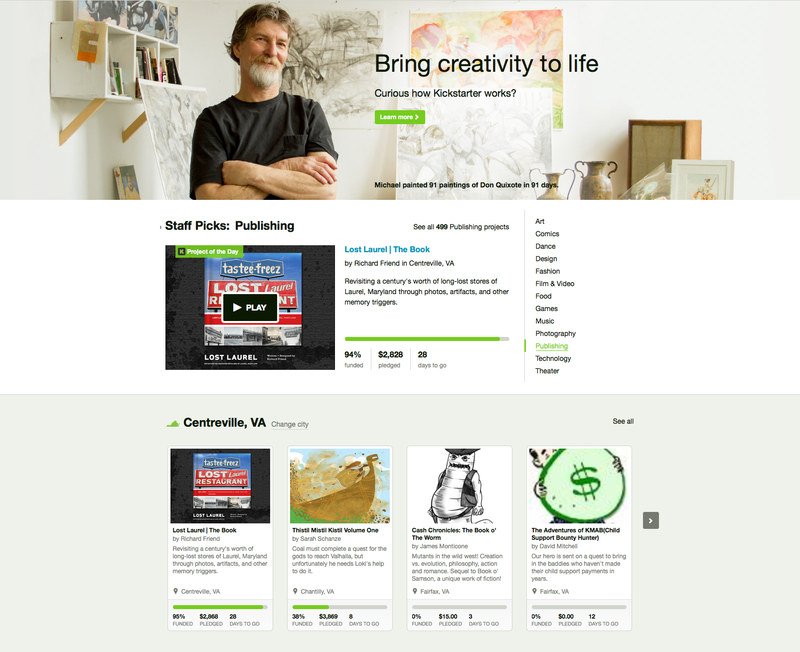 If you happen to visit Kickstarter.com’s home page today, you’ll notice something pretty amazing… The Lost Laurel book has been named their Project of the Day, and is being featured over thousands of other active projects in 13 different genres! Less than three days into the campaign, this is a tremendously happy surprise! As of this post, funding for the book has now topped 95%, and is less than $100 away from reaching its goal! The campaign runs for 28 more days, and can use every last bit of funding it can get. So please keep spreading the word, and if you haven’t already made your $40 level pledge to reserve your book, (or score one of the limited-edition signed copies for $55—they’re going fast!) please lock those orders in now!